In this test you will translate points, segments, and triangles in the coordinate plane as well as determine coordinates of these translated figures. This test has ten problems that check how well you can determine the correct coordinates of figures that have been translated on the coordinate plane. 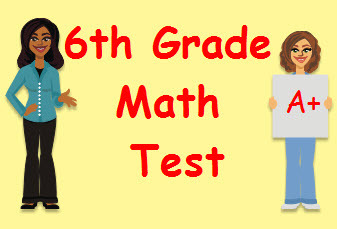 Return from this Translations Math Test to the Middle School Math Tests, 6th Grade Math Tests webpage, or to Math Tests.